Yuki Nishikubo has a wealth of knowledge in integrative medicine and Therapeutic Massage with over 20 years experience. 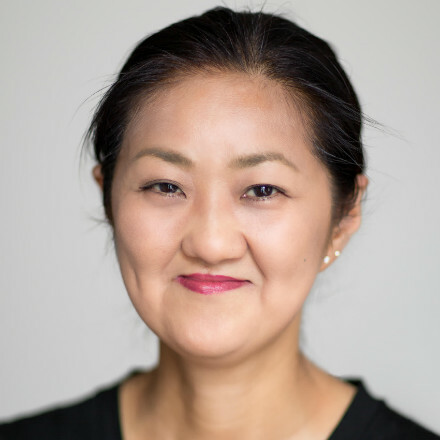 Yuki has worked as an Acupuncturist in hospitals in Japan and providing remedial massage, lymphatic drainage and pre-natal massage in Japan, Canada, Australia, Caribbean and London. She is an expert in the diagnosis, analysis and detecting factors contributing to a health condition. Yuki relieves pain with targeted and individually customised deep muscle work. She treats to balance the subtle energies of the body for musculoskeletal balance. Treatment with Yuki will leave you feeling restored and released from pain.